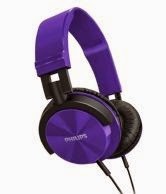 While watching movies or listening to music on your smartphone or computer, a good quality headphone is very much needed. 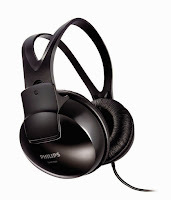 Sometimes the ear phones that come free with smartphones are of cheap quality and doesn't sound that good but with a good headphone you can get the full effect of sound. 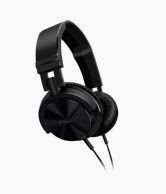 There are lots of headphones available in the market right now of various brands and designs. 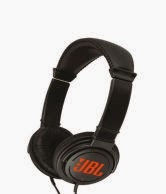 So, here in this post I've tried to put together a list of top 5 headphones under Rs.1,000.